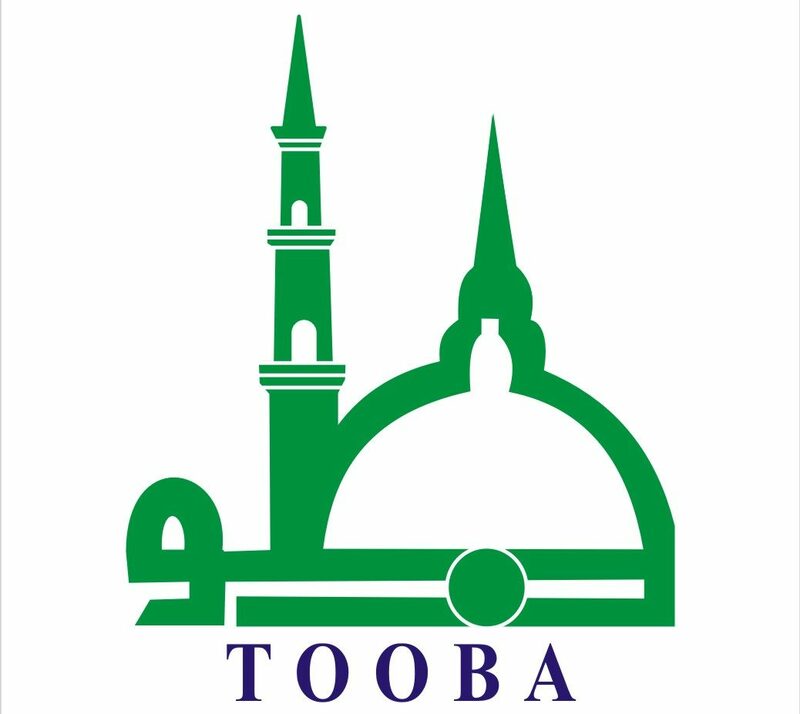 The Tooba Foundation – an Organization aimed at eradicating poverty from society. What do we do with ZAKAT ? an Organization aimed at eradicating poverty from society. The Tooba Foundation ® is a non profit, non political welfare organization. We are operating this Organization in the sole interest of diminishing poverty and the problems associated with it. We have an aim of making a prosperous society where by people help each other out and become self reliant. Read our latest updated posts below. 81st disbursement of The Tooba Foundation, where 900,000 pkr were disbursed to 35 Families. 25 December, A day for our Quaid. Read more below to see all the posts, right from when The Tooba Foundation was formed. This lists all the happenings in The Tooba Foundation’s life so far. The posts are sorted with recent ones on top. 77th Disbursement on 14 October 2018, where 725,000 were disbursed to 30 Families. 75th Disbursement on 19 August 2018 of the Tooba Foundation where 845,000 PKR are disbursed to 35 Families. Distribution of school bags and stationary. 51st Disbursement on 28 Aug 2016 where 655,000 PKR were given to 36 People. 50th Disbursement on 24 July 2016 where 515,000 PKR were given to 25 People. 49th Disbursement on 26 June 2016 where 655,000 PKR were given to 34 People. 48th Disbursement on 30 May 2016 where 675,000 PKR were given to 35 People. 45th Disbursement on 21 Feb 2016 :: 1,115,000 PKR was disbursed to 56 People. 43rd Disbursement on 27 Dec 2015, where Rs. 565,000 was disbursed to 30 people. Quilts Disbursement for the Winter 2015 – 2016. 42nd Disbursement on 25 Nov 2015, where Rs. 490,000 was disbursed to 24 people. 41st Disbursement on 25 Oct 2015, where Rs. 500,000 was disbursed to 27 people. 40th Disbursement on 20 Sep 2015, Rs. 470,000 were given to 25 People. 39th Disbursement on 23 Aug 2015, Rs. 550,000 were given to 29 People. 38 Disbursement of The Tooba Foundation :: 435,000 PKR is disbursed to 24 People. 36 Disbursement of The Tooba Foundation :: 395,000 disbursed to 26 People. 35 Disbursement of The Tooba Foundation :: 515,000 PKR disbursed to 26 People. Book Disbursement @ Tooba Foundation on 19 Apr 2015. 34 Disbursement of The Tooba Foundation :: 405,000 PKR disbursed to 24 People. 33 Disbursement of The Tooba Foundation :: 440,000 PKR disbursed to 27 People. 32 Disbursement of The Tooba Foundation 505,000 disbursed to 26 People. 31 Disbursement of The Tooba Foundation 478,000 disbursed to 27 People. 29 Disbursement of The Tooba Foundation : 388,000 were disbursed to 28 needy families. Inauguration of Fresh Water well in Orangi Town on 28 September 2014. 28 Disbursement of TTB where 420,000 PKR is disbursed to 26 needy and deserving people. 27 Disbursement of The Tooba Foundation :: 440, 000 PKR disbursed to 25 People. 25 Disbursement of The Tooba Foundation. 435,000 PKR disbursed to 24 deserving people. The Tooba Foundation Fund Raising Project – Garage Sale. The Tooba Foundation – Distribution of School bags with Books and Stationary. The Tooba Foundation 2011 – 2013 Progress Indicators. The Tooba Foundation Progress Report :: 2012 – 2013. Push Carts Given to Needy People. Providence of Sewing Machine plan coming to life. News from The Tooba Foundation :: Providence of Sewing Machines. Real people whose lives have changed .. for real. First Meeting of Tooba Foundation. Yearly Book Disbursement performed today. The Tooba Foundation, a welfare organization aimed at eradicating poverty in Pakistan, did it's 82nd charity event on 17 March 2019 , and disbursed the amount of 975,000 PKR to 36 Families. The Tooba Foundation, a welfare organization aimed at eradicating poverty in Pakistan, did it's 81st charity event on 17 February 2019 , and disbursed the amount of 900,000 PKR to 35 Families. Dear Pakistan. Happy returns of the day. May you keep disappointing those who are trying their best to fail you. May you prosper to new heights, may you have the best of Governance and the best transformation achieved so far. Happy Independence day !!! The contents of this website are copy righted. Please do not copy.